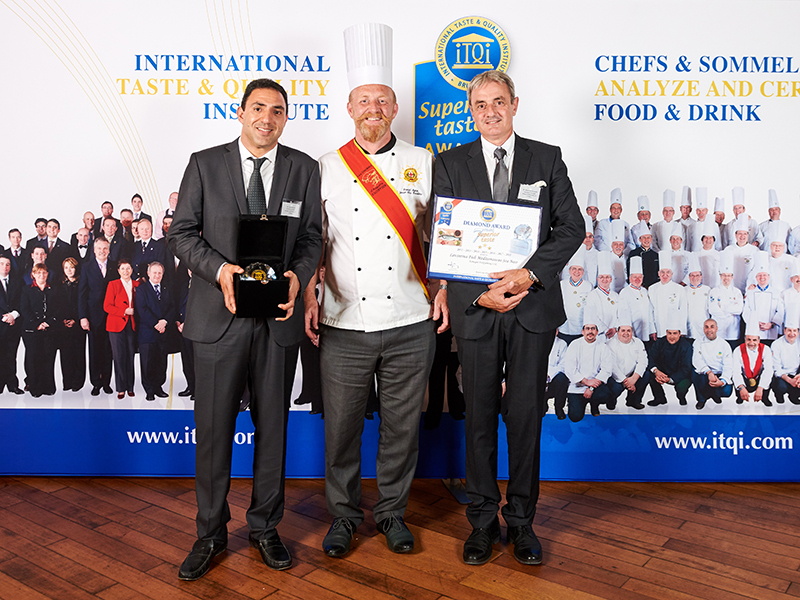 Levantina Sea Bass, having participated in the International Taste & Quality Institute (iTQi) competition, received the Diamond Award, which is the highest rank. 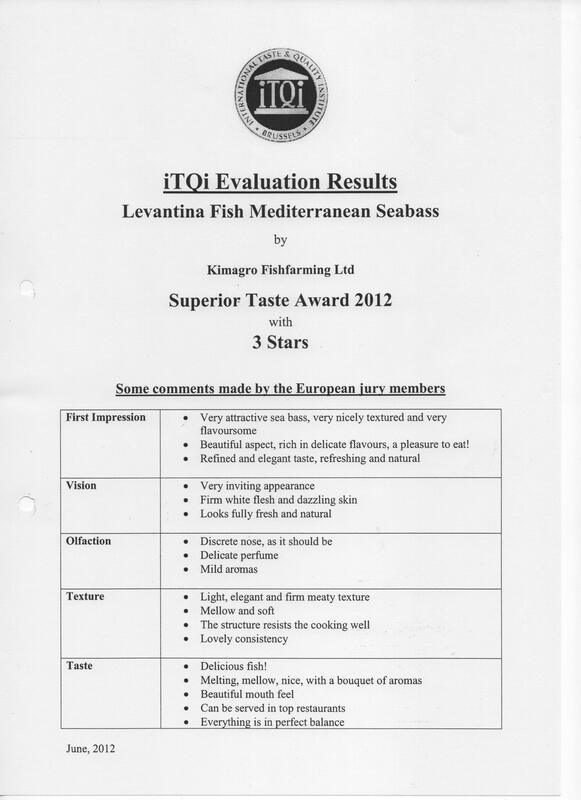 The company was awarded for the quality and flavour of the Levantina Fish it produces. 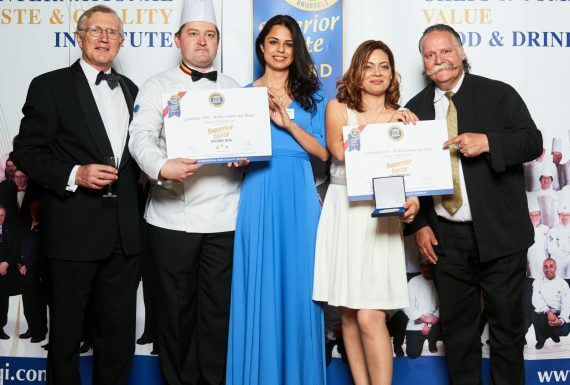 The award puts Cyprus at the top of the list of fish farming countries in the world. 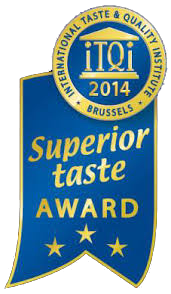 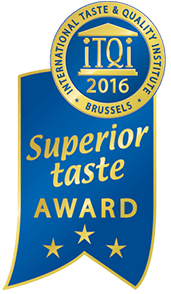 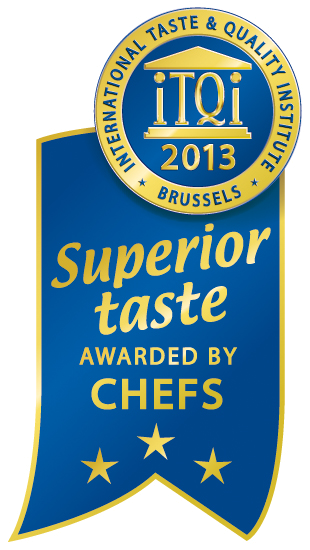 The iTQi (International Taste & Quality Institute) “Superior Taste award” is the only stamp of quality in taste granted by food and drink opinion leaders that are Michelin starred Chefs and Sommeliers. 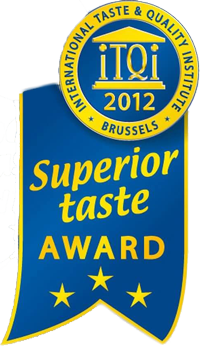 Their jury comprises of members of the most prestigious culinary institutions of Europe and during the tests, each product is subjected to an individual blind tasting according to a rigorous sensory analysis procedure. Similarly, to the famous Michelin guide of gastronomy, iTQi does not organize a competition but rewards products on their own merits. 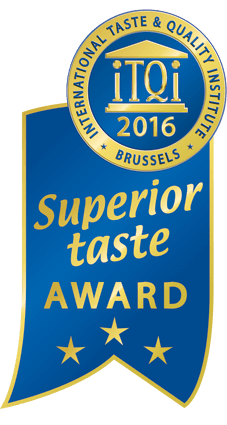 Only products having received a mark superior to 70% will be granted a «Superior Taste Award» of one, two or three golden stars. 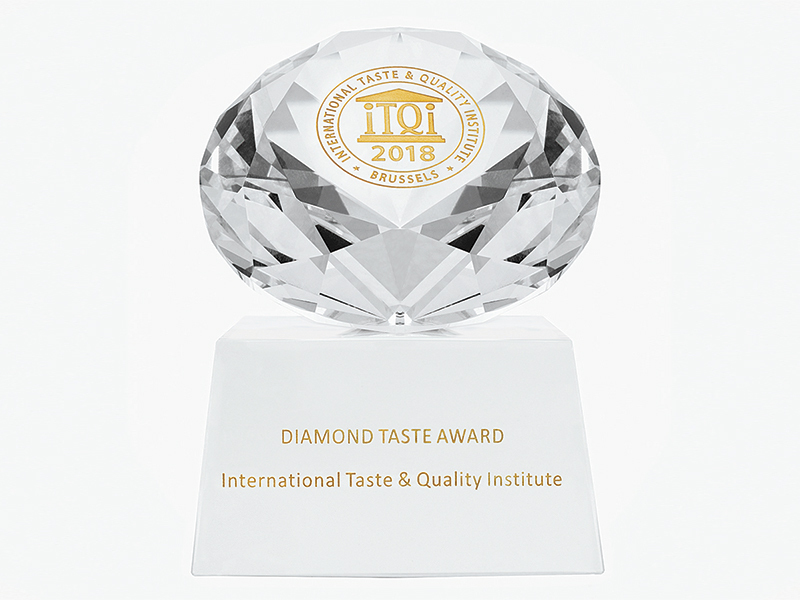 What is the Diamond Taste Award? The Diamond Taste Award has been created to further assist Food & Drink manufacturers to prove consistency in their products over a long period of time and to help differentiate themselves from competition. 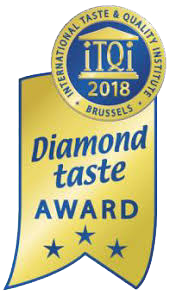 The Diamond Taste Award is granted only to products that have reached 3 Golden stars Superior Taste Award (with a gustatory score over 90%) 7 times over the last 10 years. 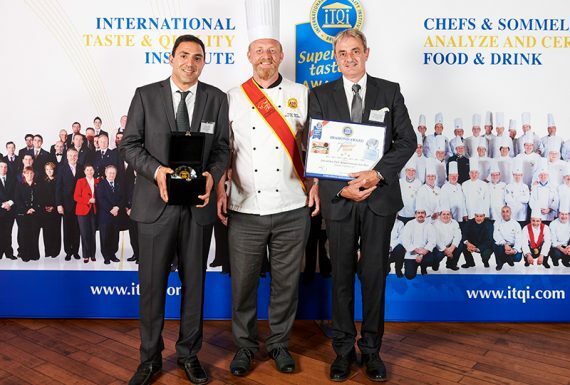 This achievement is particularly remarkable given the fact that the same product is judged on a strictly blind basis by different juries each year, who are selected among Chefs and Sommeliers members of the major European culinary associations. Copyright © 2018 Workshop Creative Agency.